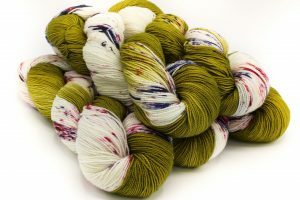 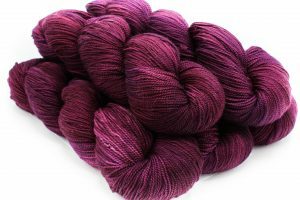 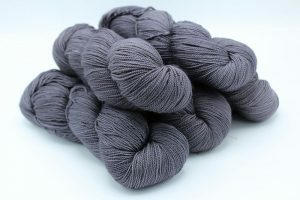 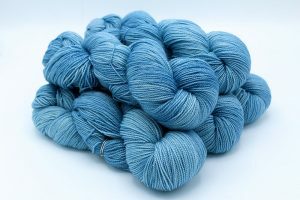 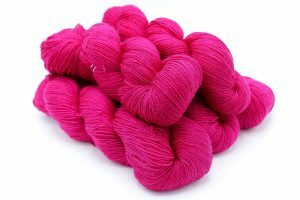 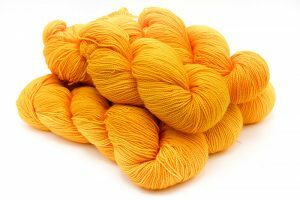 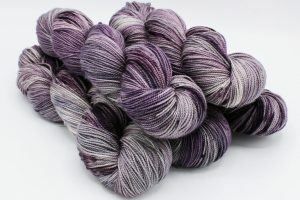 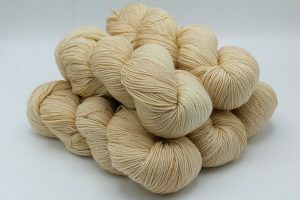 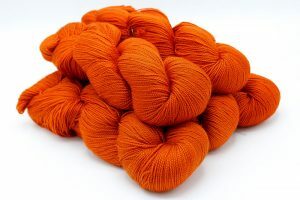 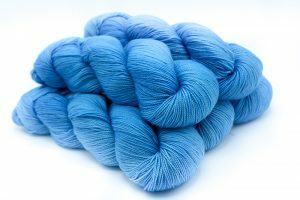 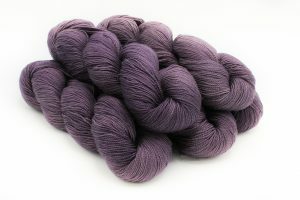 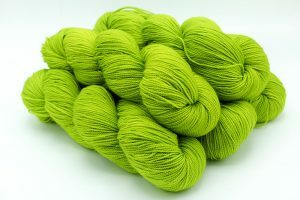 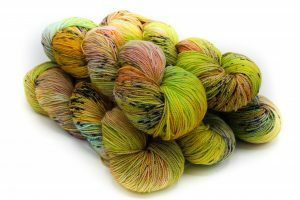 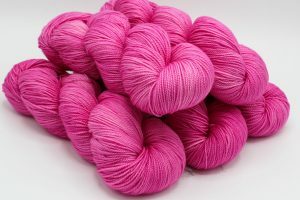 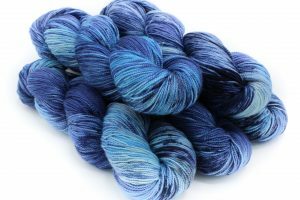 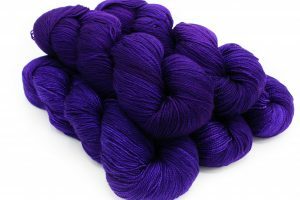 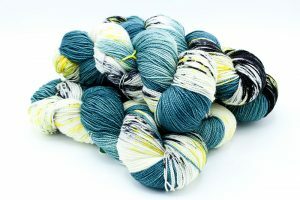 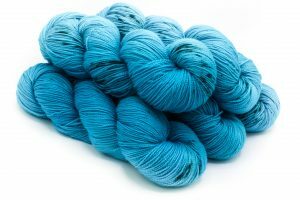 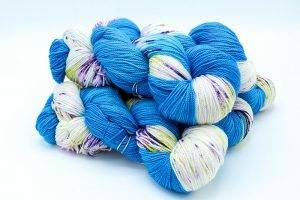 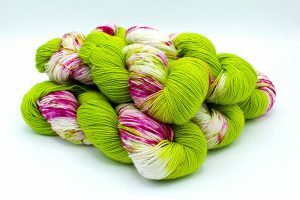 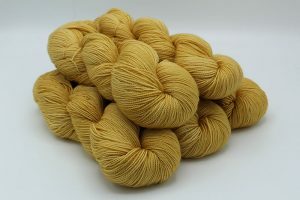 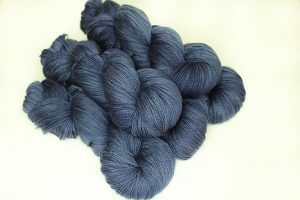 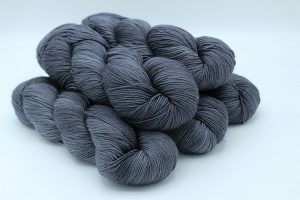 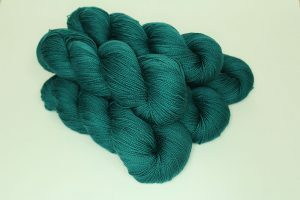 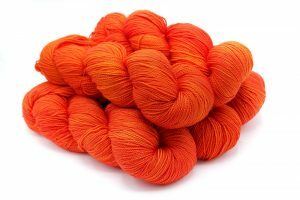 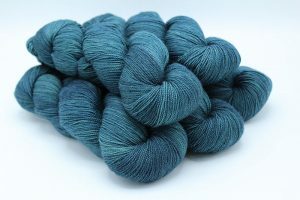 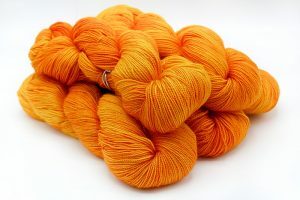 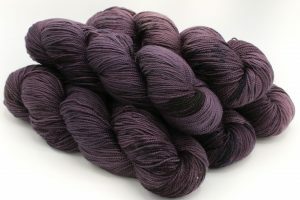 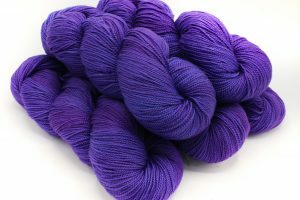 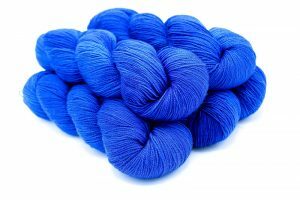 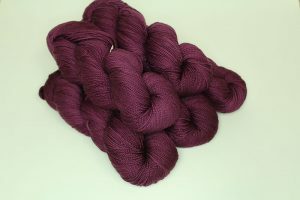 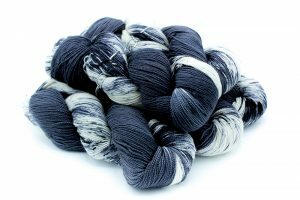 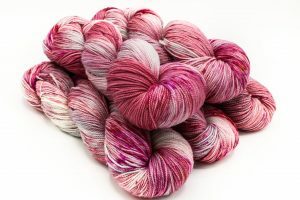 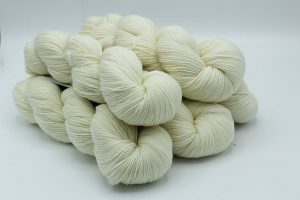 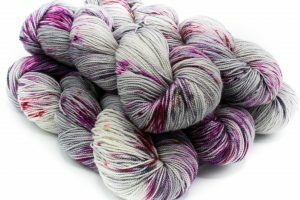 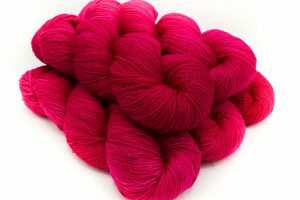 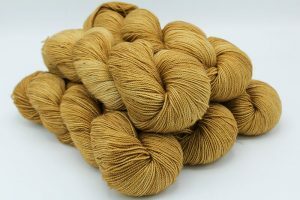 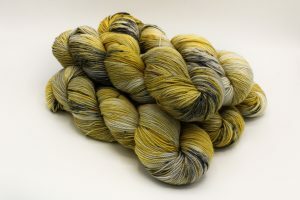 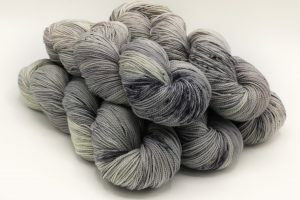 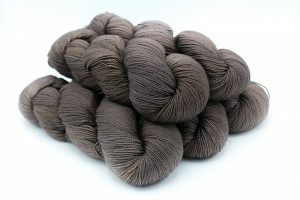 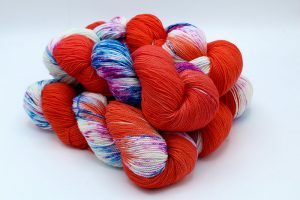 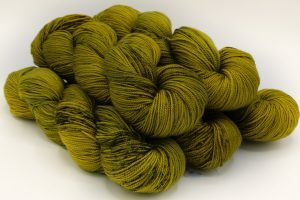 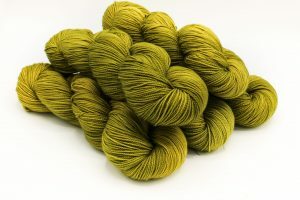 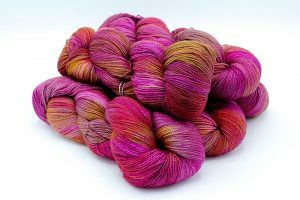 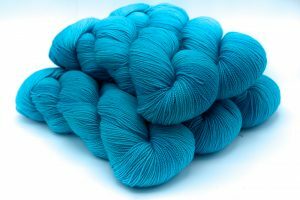 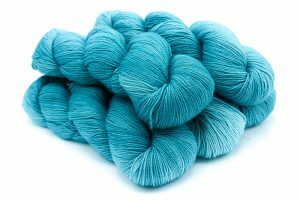 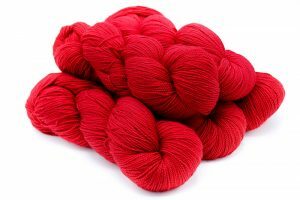 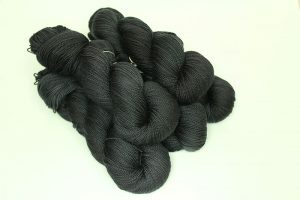 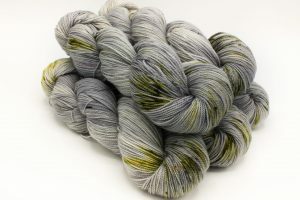 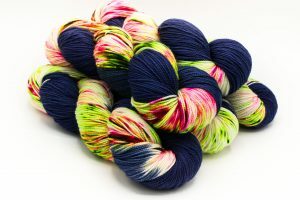 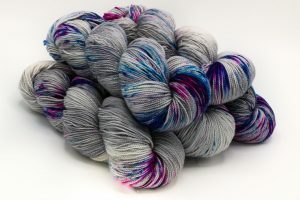 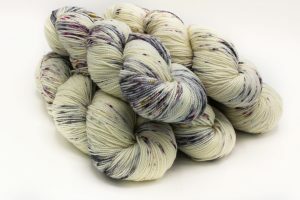 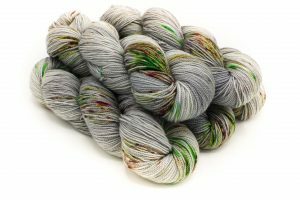 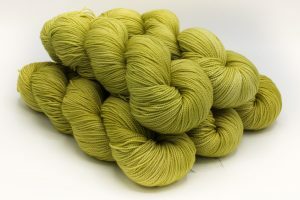 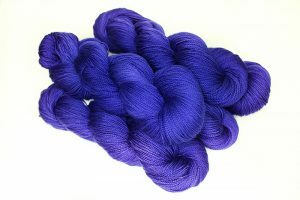 Baah Yarn Shasta is a worsted weight yarn made from 100% superwash merino wool. 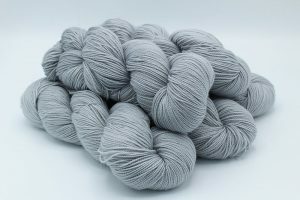 For best care, machine wash with cold water. 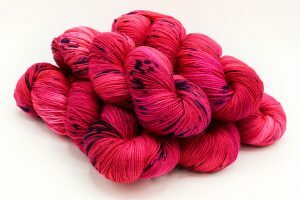 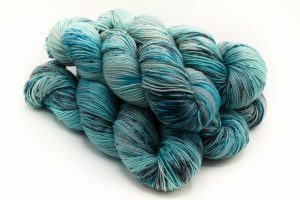 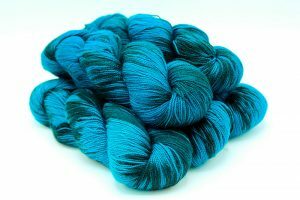 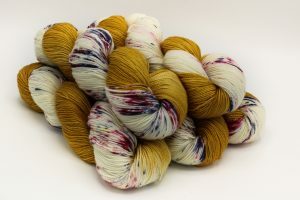 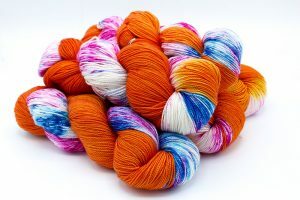 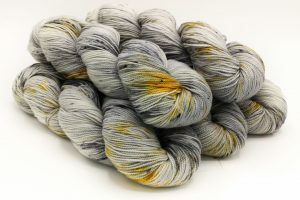 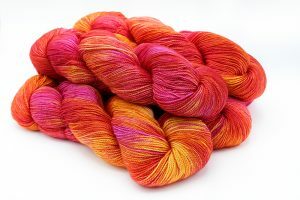 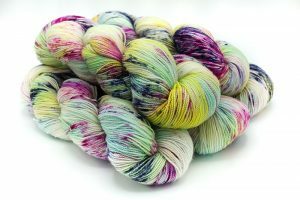 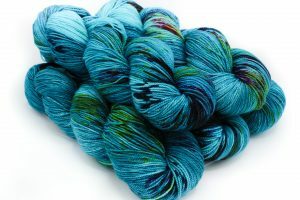 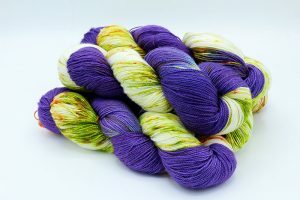 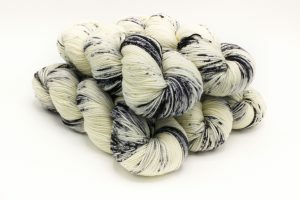 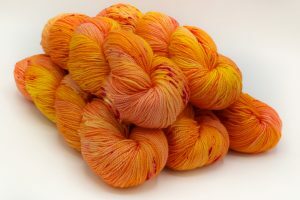 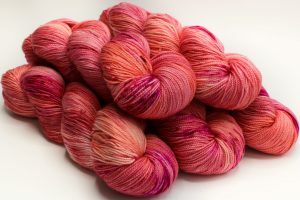 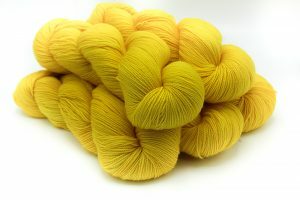 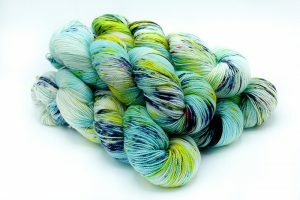 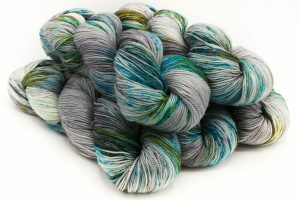 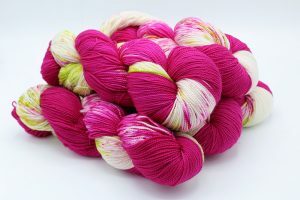 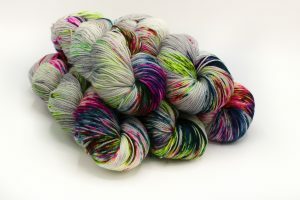 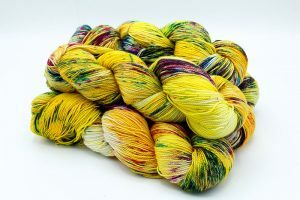 All yarn is hand painted in Southern California!